Ways to Support Sonoma Bach! Support a Soprano! Adopt an alto! Tip a Tenor! Buy a Bass! Give Voice to Early Music! As one who appreciates early music, you know it takes more than satisfied audiences to present a full season of concerts of the finest caliber to the music-loving communities of Sonoma County. We ask you to Give Voice to Early Music, and help support our 2018-19 season Light Out of Darkness! Support Sonoma Bach with your Amazon Shopping! 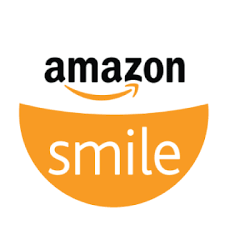 Start your Amazon shopping at smile.amazon.com and select Sonoma County Bach Society as your charity of choice. Each time you shop at smile.amazon.com, a small portion of your purchase supports Early Music in Sonoma County. Sign up for eScrip and support Sonoma Bach! 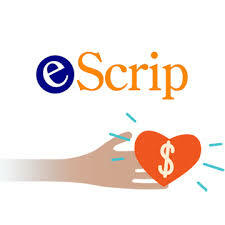 eScrip is the best way to raise funds for the organizations you want to support. After you've signed up, earning is easy! Just shop at thousands of eScrip merchants, grocers, and drug stores in your town!